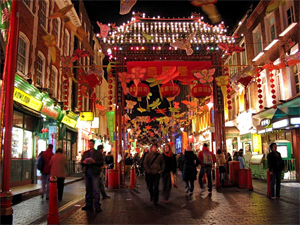 Chinatown: Explore the largest Chinese community in Europe with its history and traditions in this vibrant part of London. 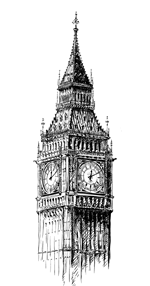 Following the bombing of the east end in World War II, the Chinese community moved westwards to the heart of London’s West End. This coincided with British soldiers returning from the Far East with a taste for oriental cuisine and by the 1970s, Chinatown was born. Discover how the area developed, learn chopstick etiquette and maybe sample some Chinese cuisine or shop in a Chinese supermarket.